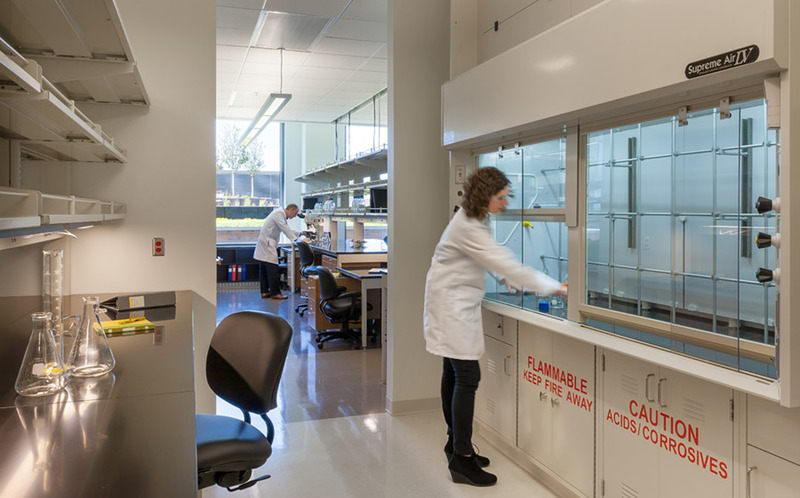 The CCRB is a flexible, state-of-the-art research environment designed to support faculty, staff, and researchers focusing on finding cures for significant health challenges from diabetes, cancer and heart disease, emerging infectious diseases and neurological conditions. 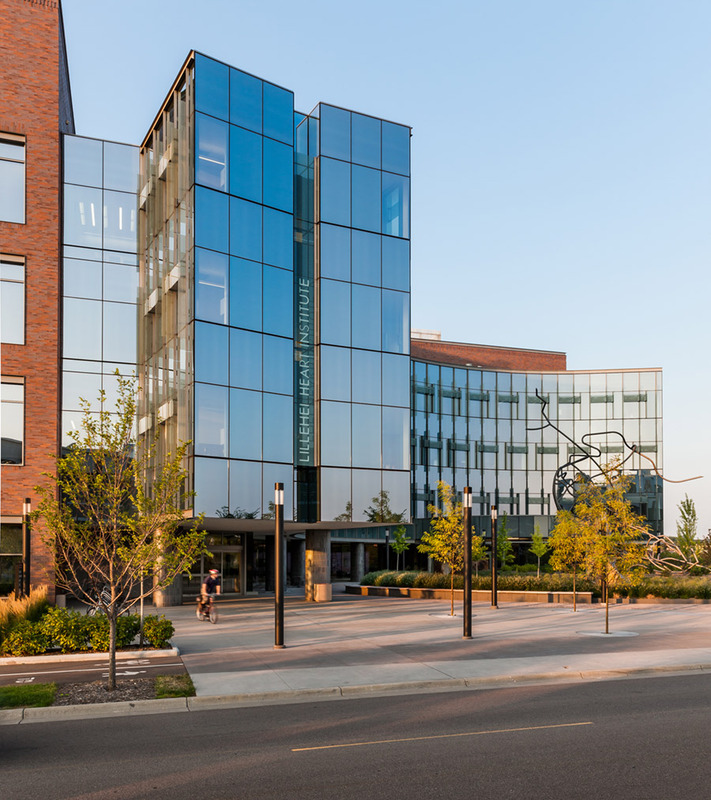 The building was conceived as a gateway to the Biomedical Discovery District, a new research district on the campus of the University of Minnesota. 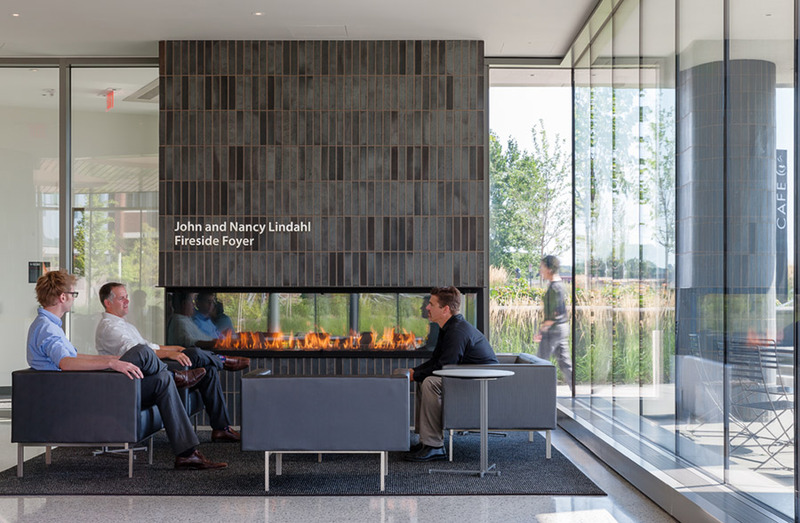 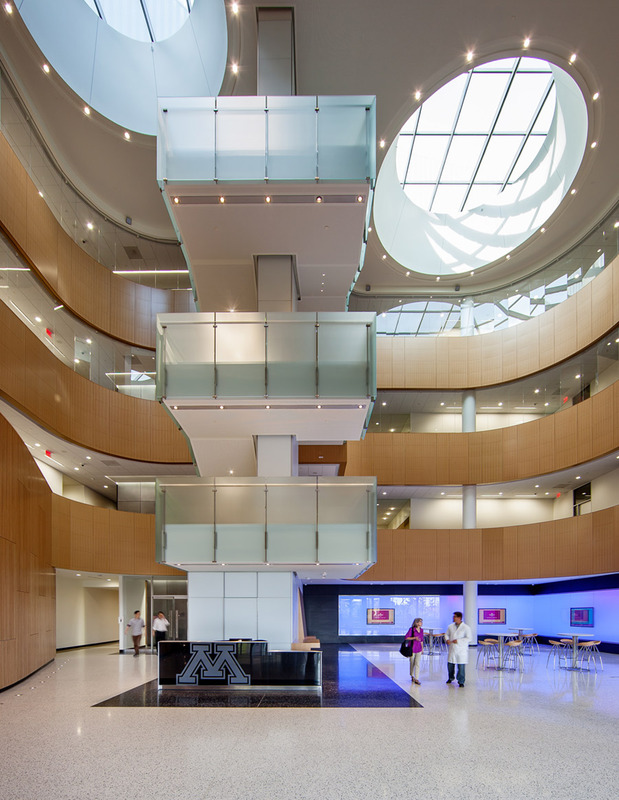 The program integrates two buildings for Cancer and Cardiovascular Research into a single building by creating an atrium, shared entry, and a cafe that encourages interdisciplinary dialogue and research. 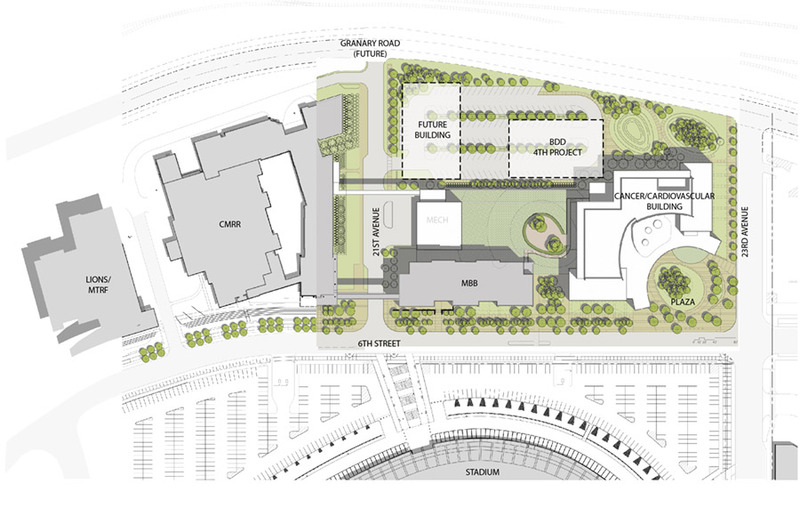 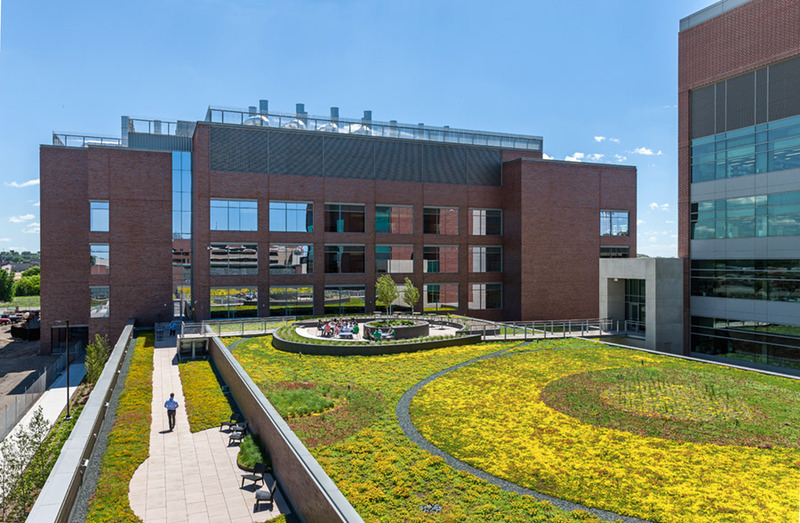 Specialized and shared support services, including a central vivarium and imaging facilities, connect to adjacent biomedical buildings and are covered with a green roof that enhance the overall sense of a unified campus. 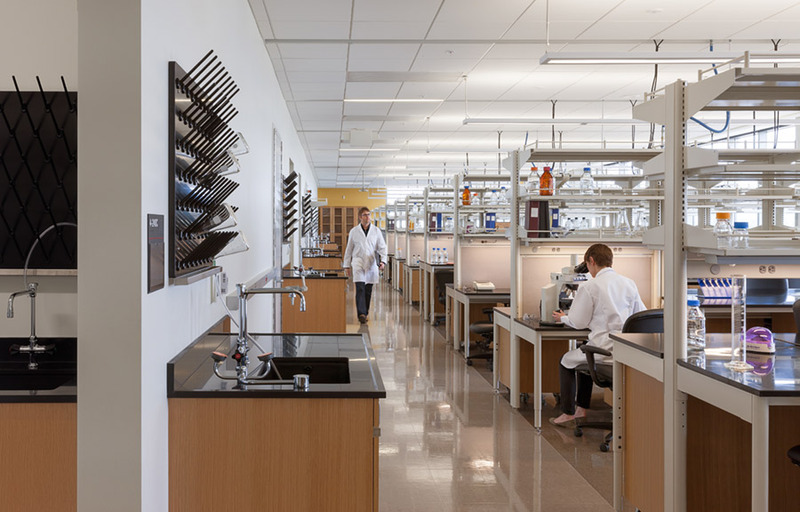 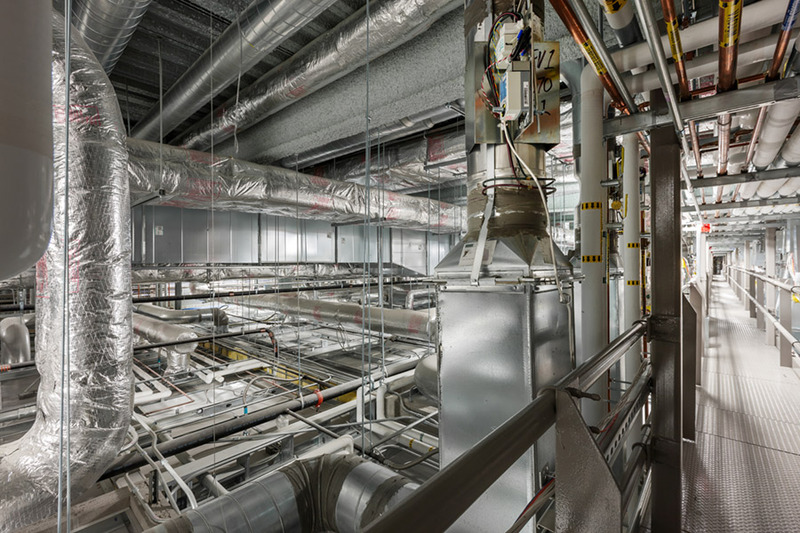 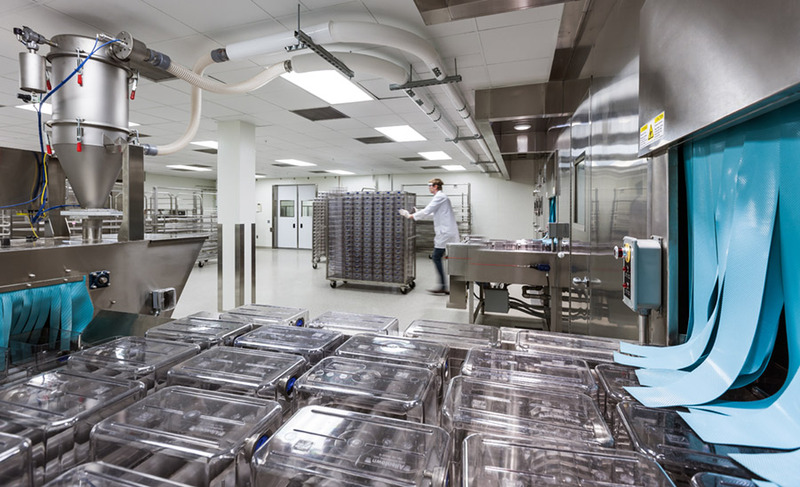 Designed to meet ambitious goals for sustainability, the project attained the state’s equivalent of LEED silver and the 2030 Challenge by using 60% less energy than typical laboratory environments. 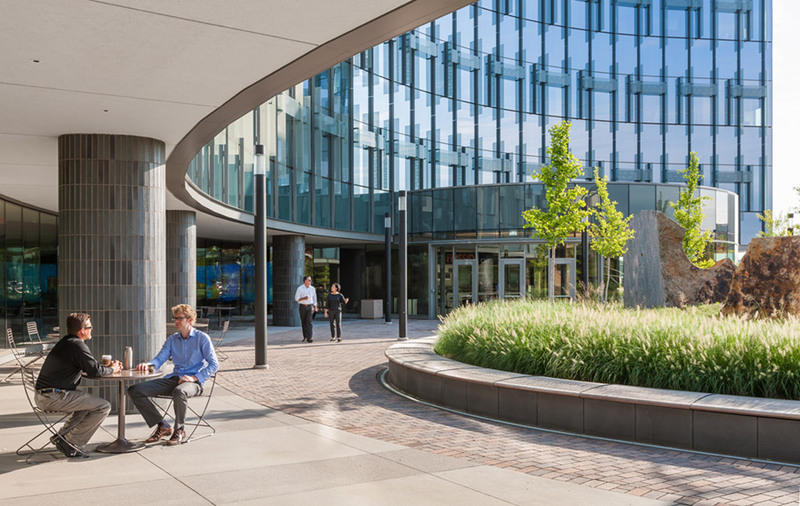 The project was completed in association with ZGF Architects.